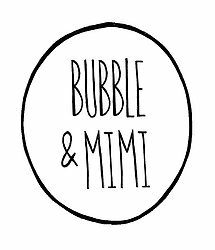 At Bubble & Mimi we create unique bespoke origami for weddings and gifts. Founded in 2013 we are a small company based in the London Borough of Bexley. All of our origami is folded by hand and is made to order so can be completely customized with any colour or pattern. Our specialty is origami hearts with hidden love messages. Just flatten the heart and pull out the tucked in side to unravel and reveal the message. These can be personalized with custom messages and make stunning, unique wedding favours. 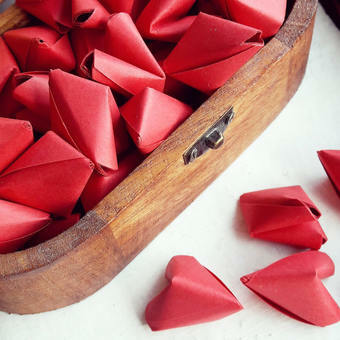 They are also a beautiful luxury alternative to table confetti and add something special to any occasion. "Beautiful idea and certainly made the occasion they were intended for extra special. As described." "Will make great table decorations for our wedding, thank you!" 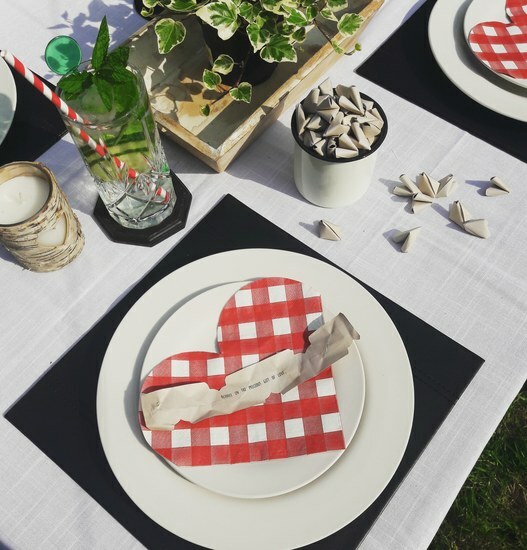 "Such a cool idea and a real hit among the guests at our wedding! Went well with our wedding decor too! First class service! I totally recommend!" "Love these! So cute! They were a great something extra for our wedding day!" All orders will be sent via first class Royal Mail. This service is not tracked but if you would like a tracked delivery please send us a message.